Not only do I have 6th and 7th grade vocabulary coloring worksheets but I also completed 8th grade vocabulary coloring worksheets. 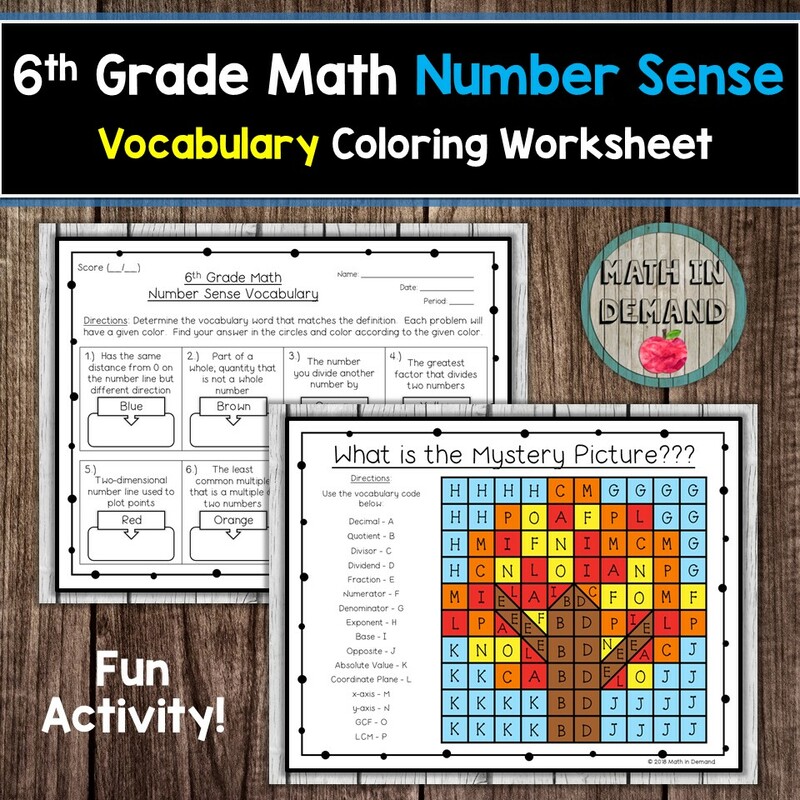 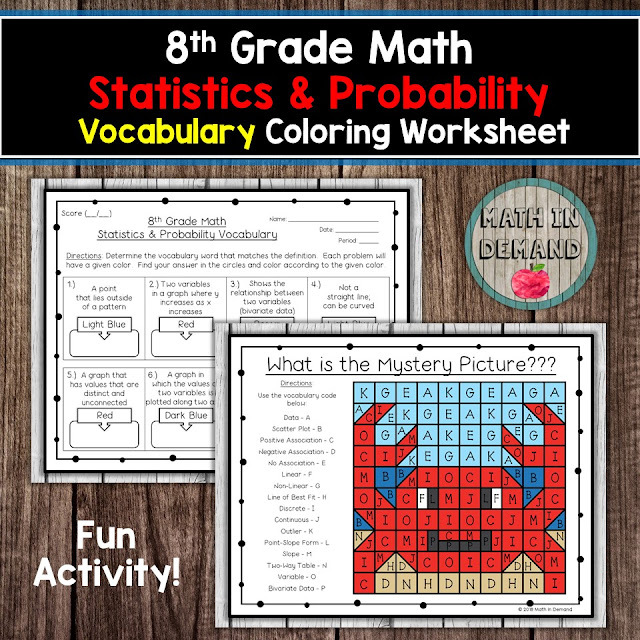 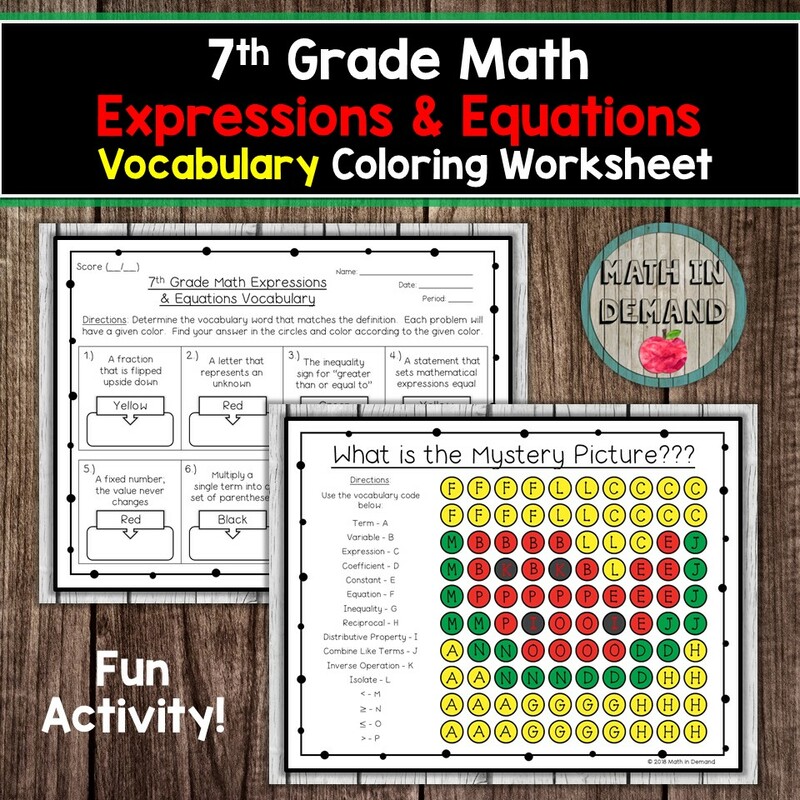 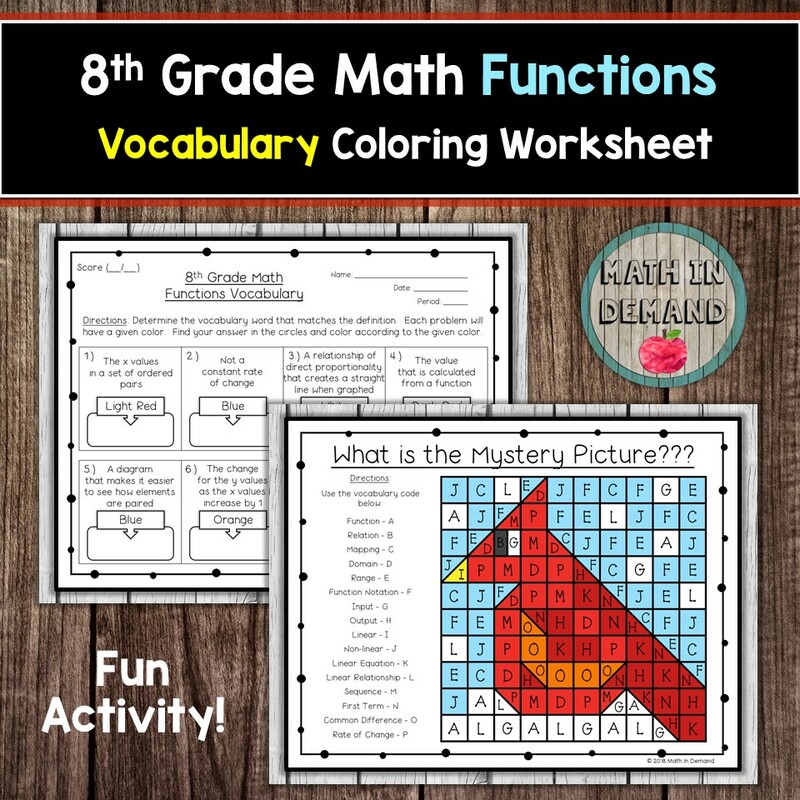 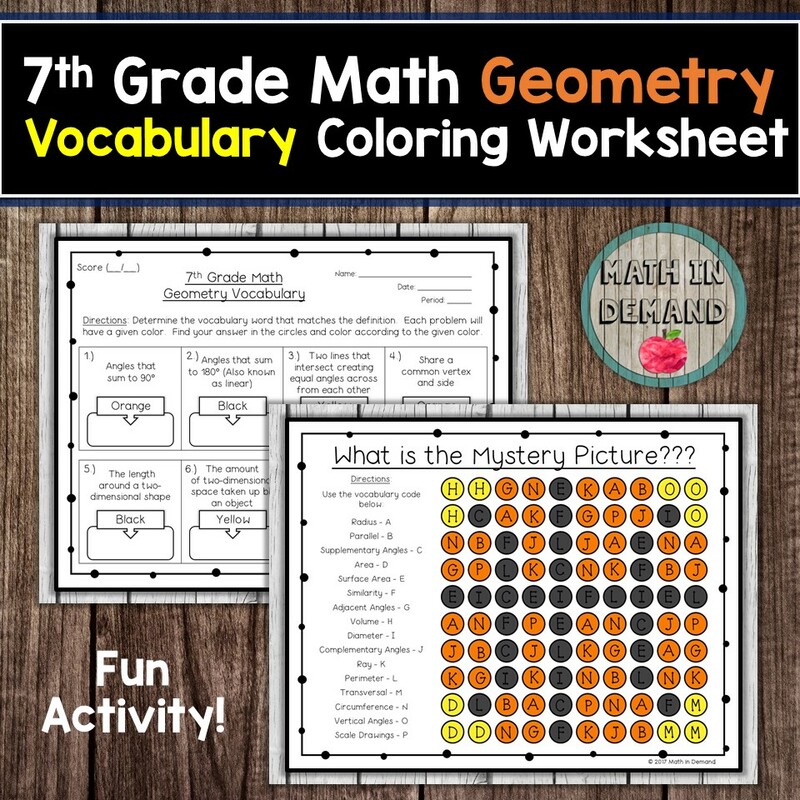 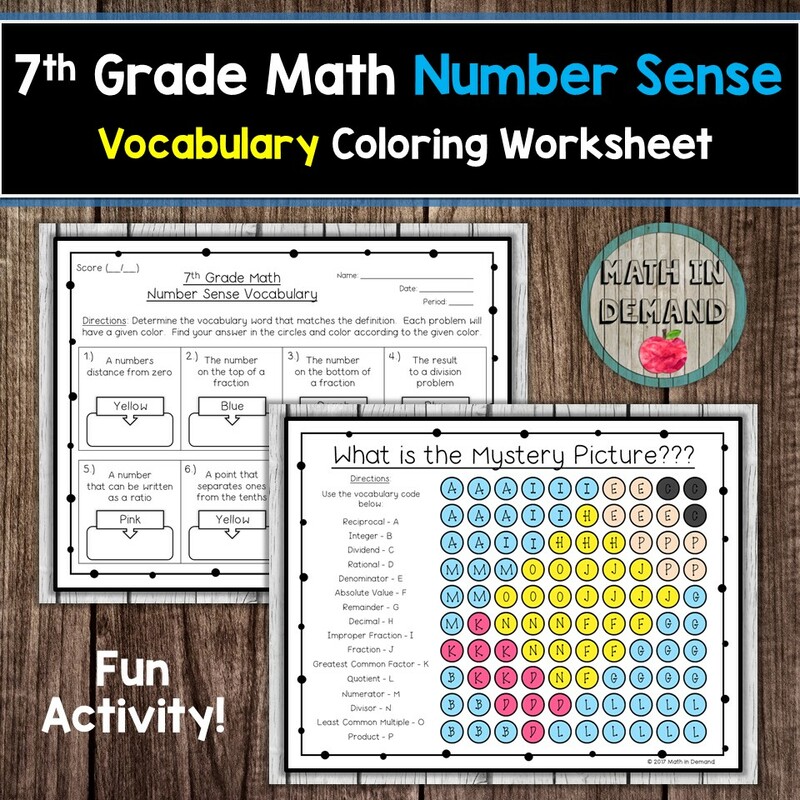 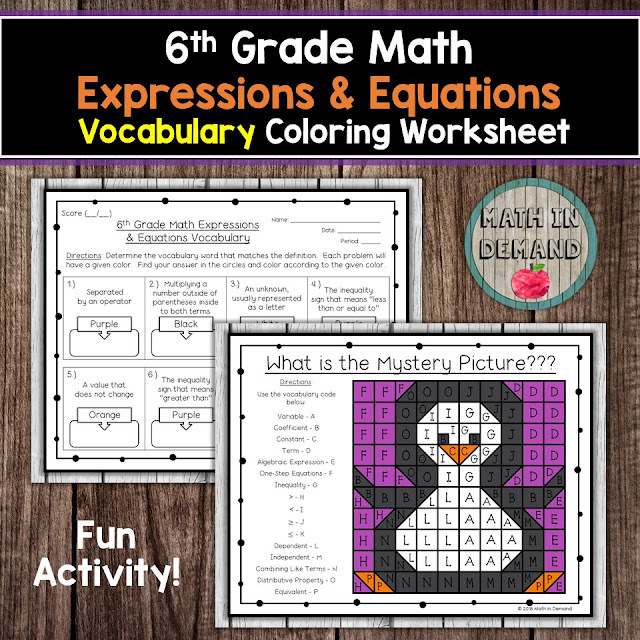 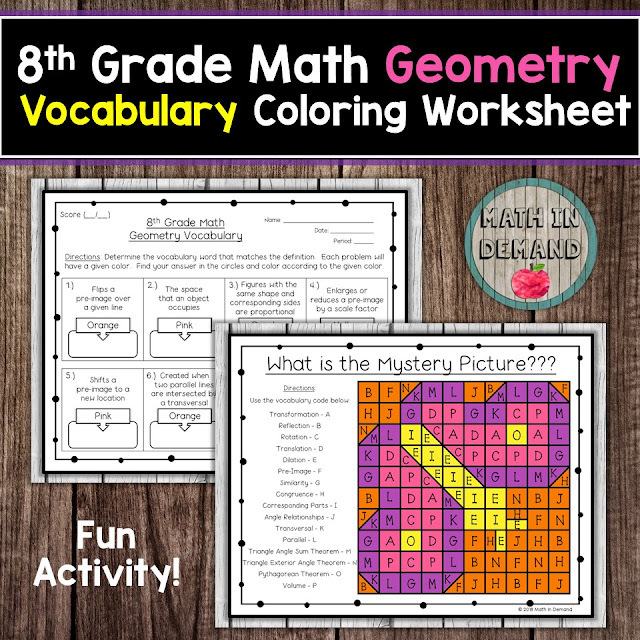 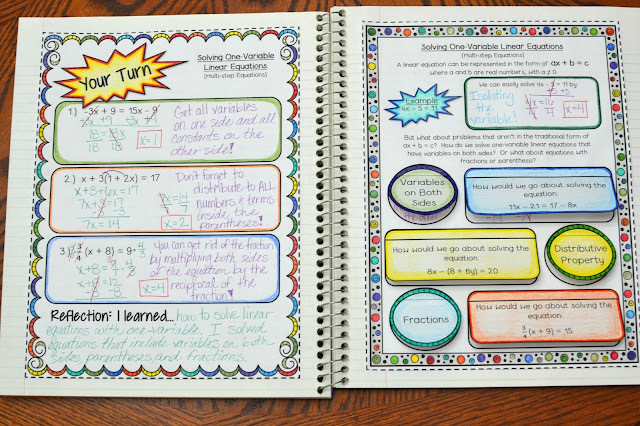 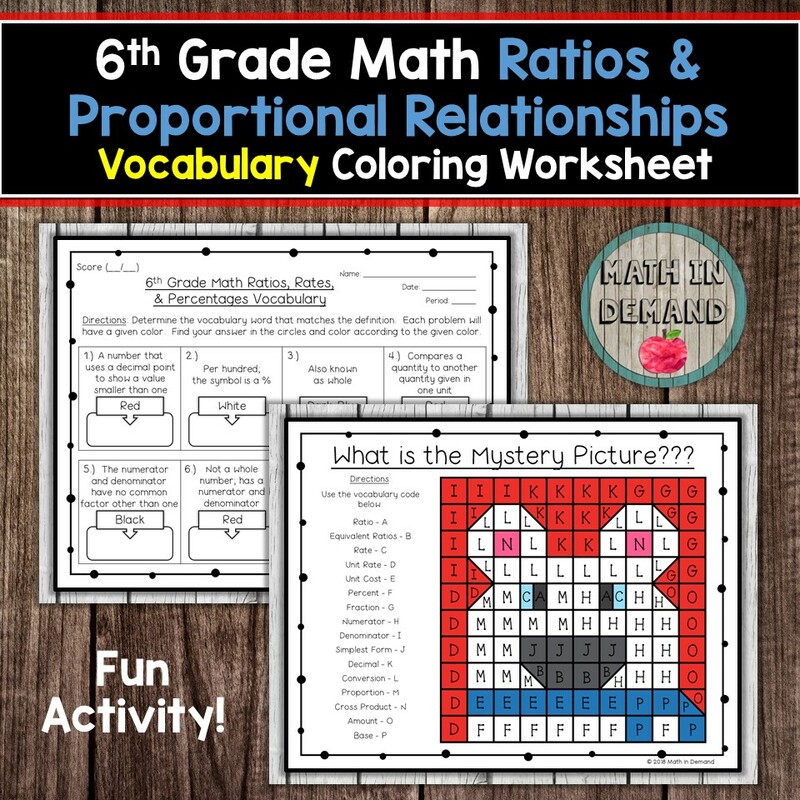 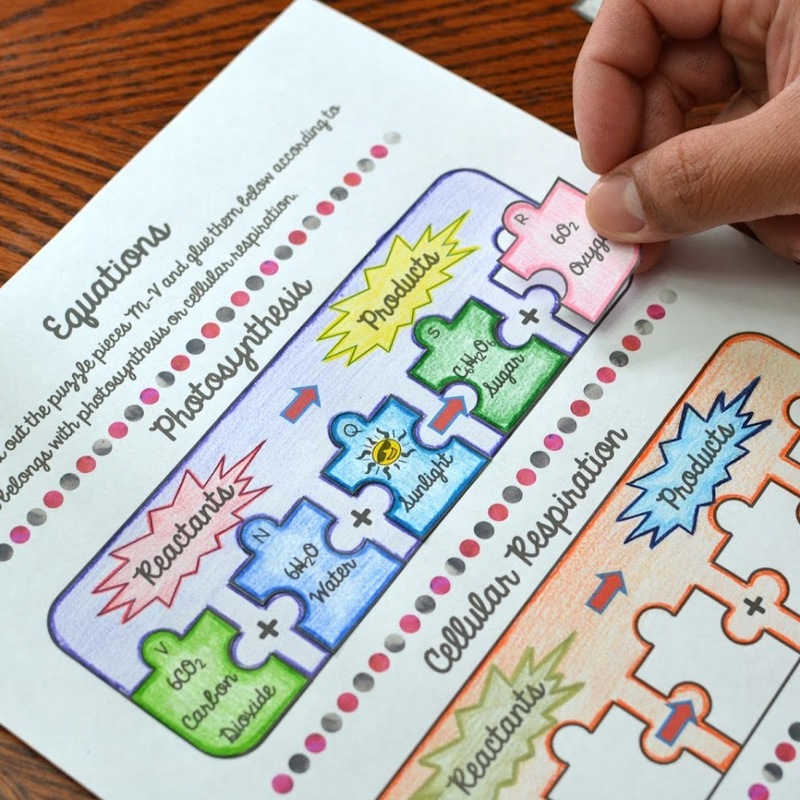 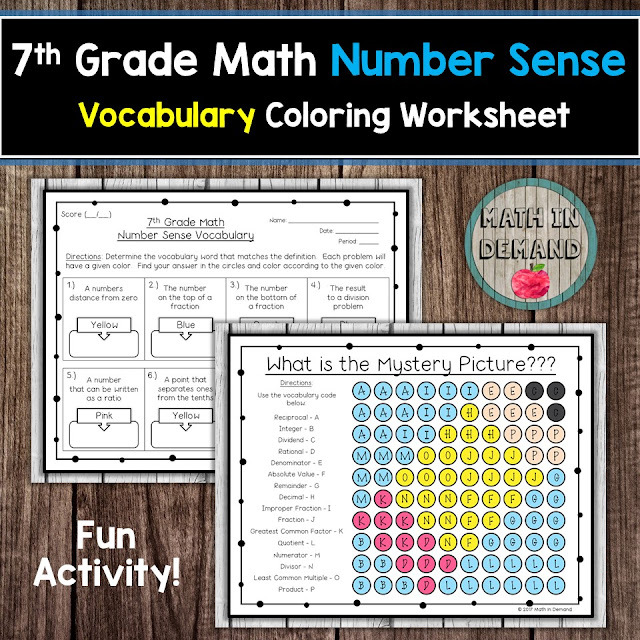 My bundle includes 5 vocabulary coloring worksheets that are broken down into (1) Number System, (2) Expressions & Equations, (3) Functions, (4) Geometry, and (5) Statistics & Probability. You can purchase my vocabulary coloring worksheets by CLICKING HERE. 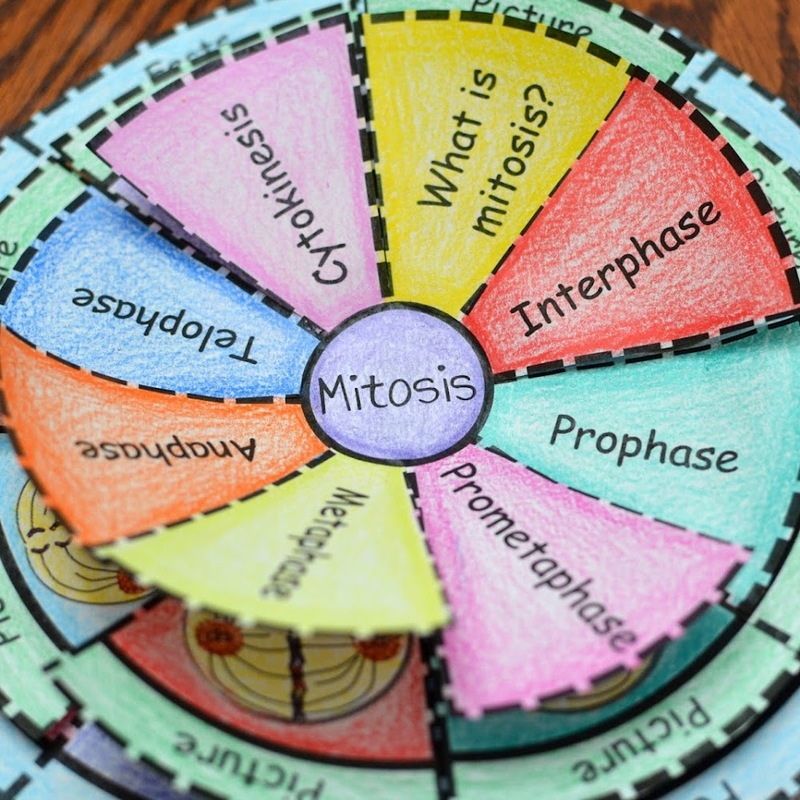 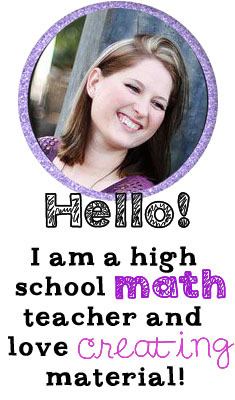 I am always super excited when I find ways to incorporate math vocabulary terms into the classroom. 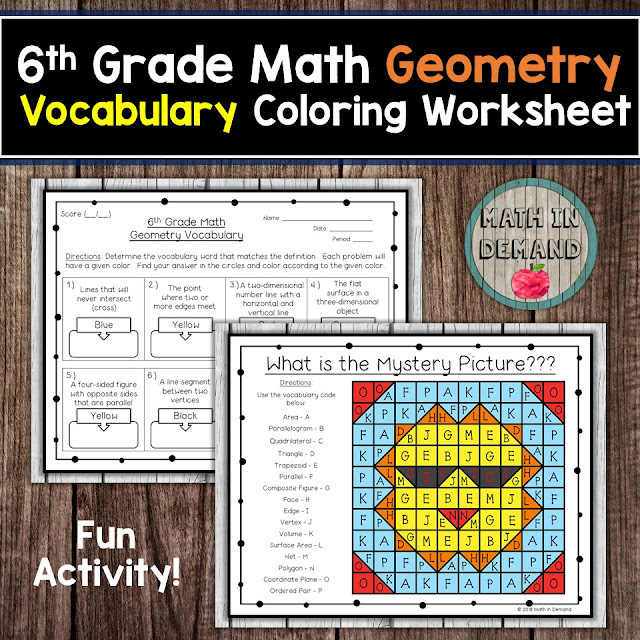 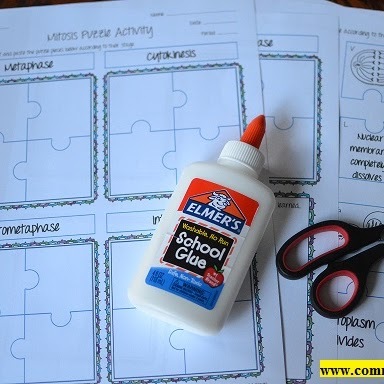 These coloring worksheets are the best! 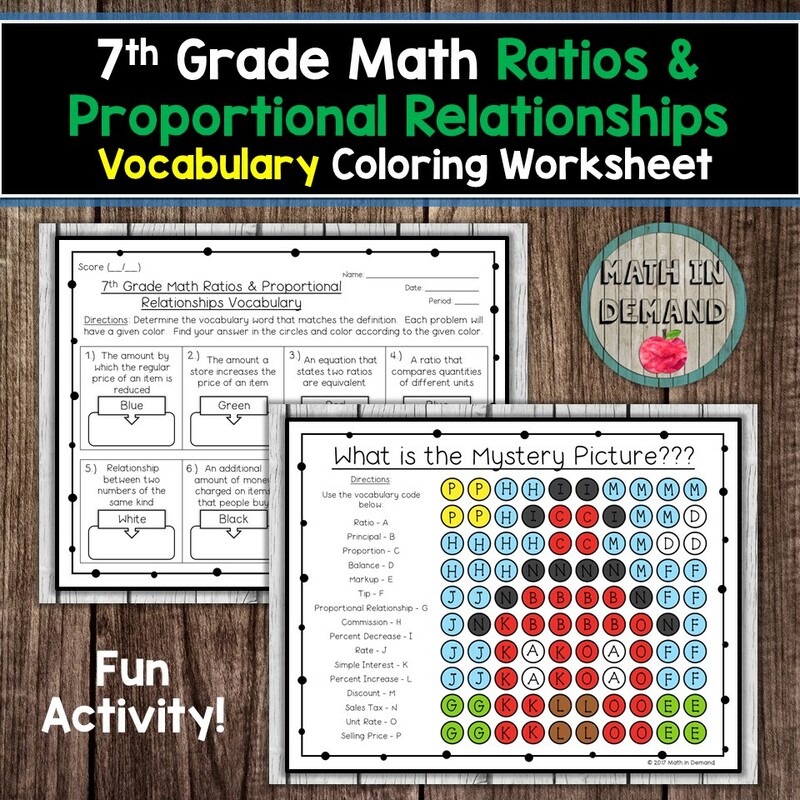 I have created 5 vocabulary coloring worksheets for 7th grade that are broken down into (1) number sense, (2) ratios and proportional relationships, (3) expressions and equations, (4) geometry, and (5) statistics and probability. 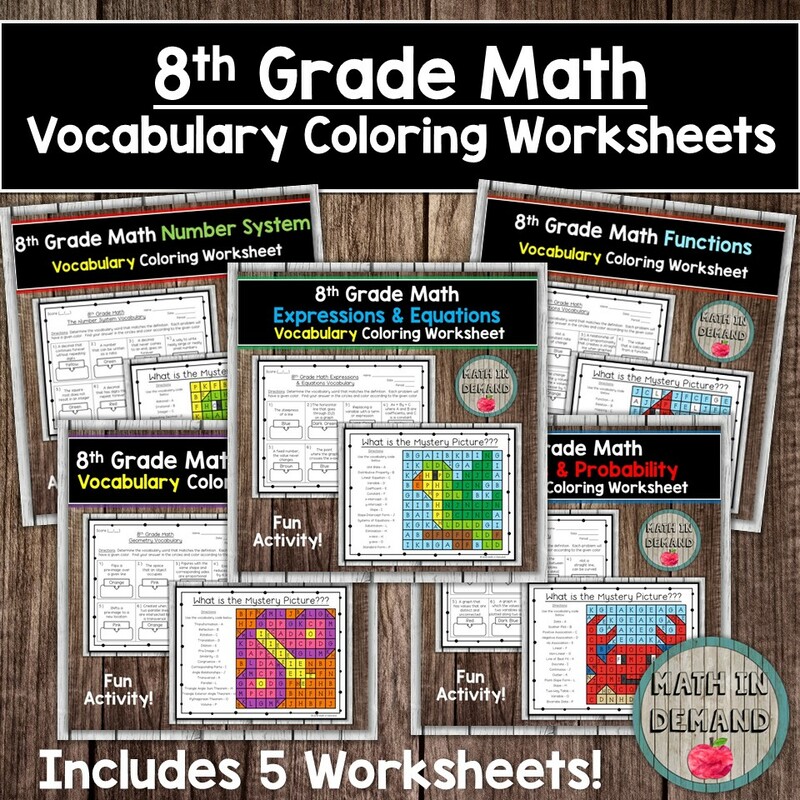 You can purchase my coloring worksheets by CLICKING HERE. I also have vocabulary worksheets for 6th and 8th grade.